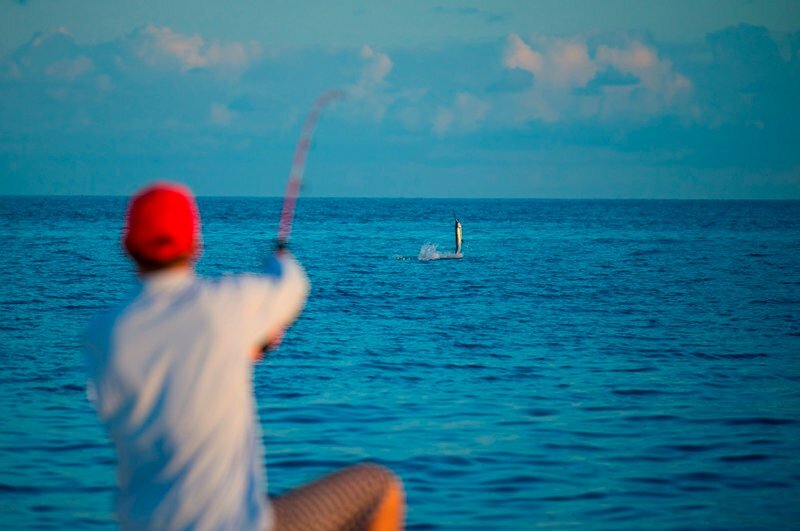 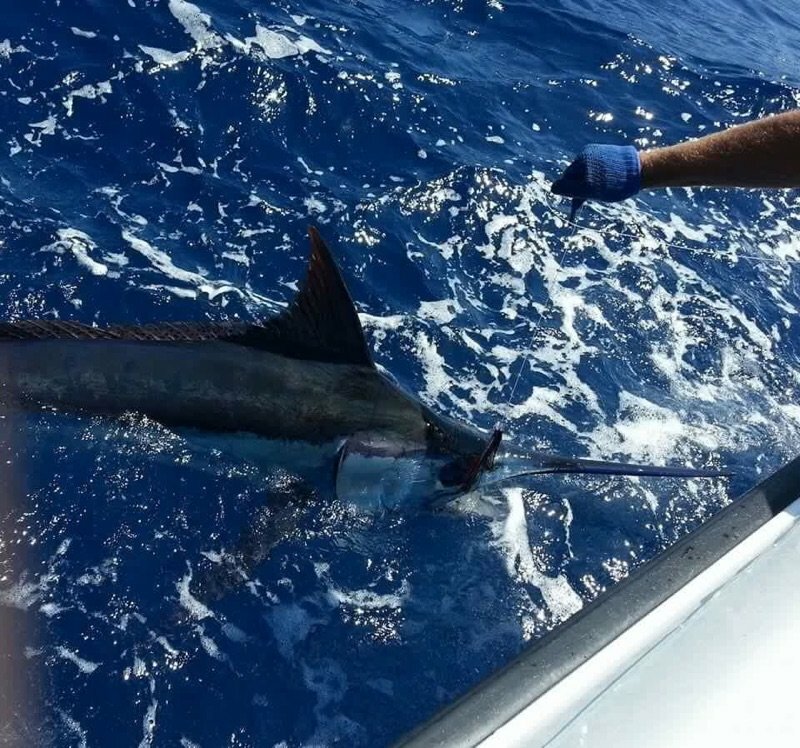 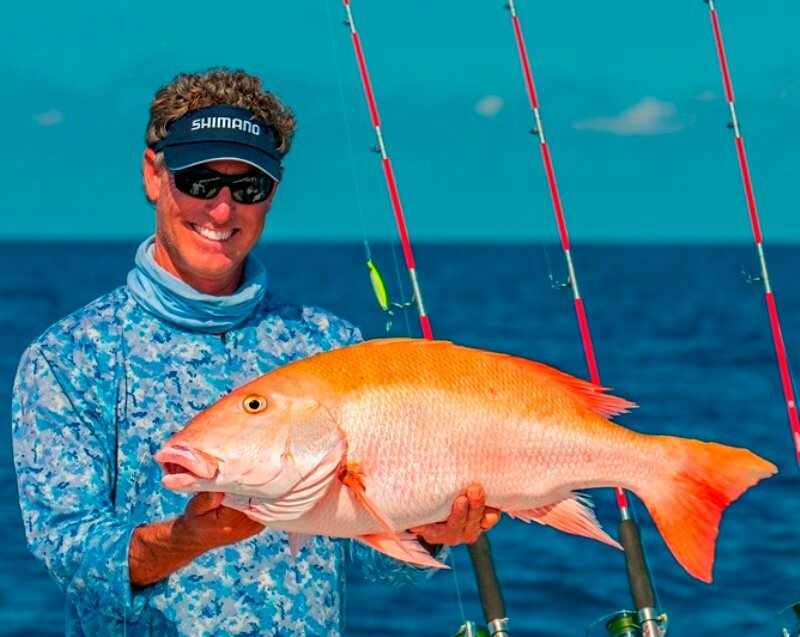 If fishing action is what you want, then you're in the right place here in the Keys. 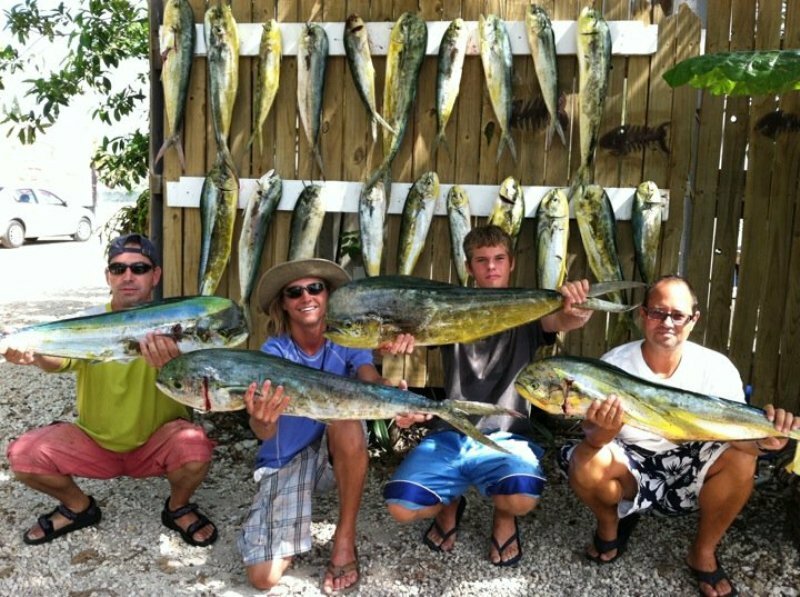 Whether you're after that trophy fish, or just out for a family fun day of fishing, the Lady Catherine, and her crew, will make your trip a memorable one. 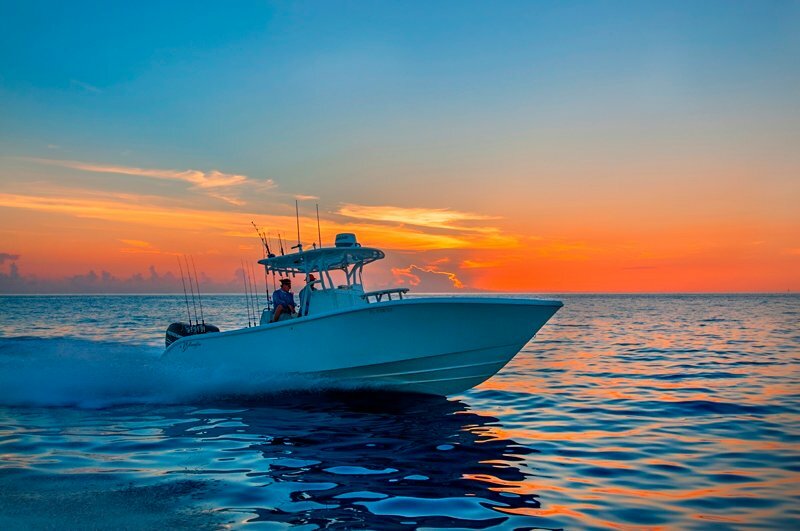 A true haven for fishing enthusiasts with world-class fishing charters, boating excursions, and access to Hawks Cay Resort amenities. 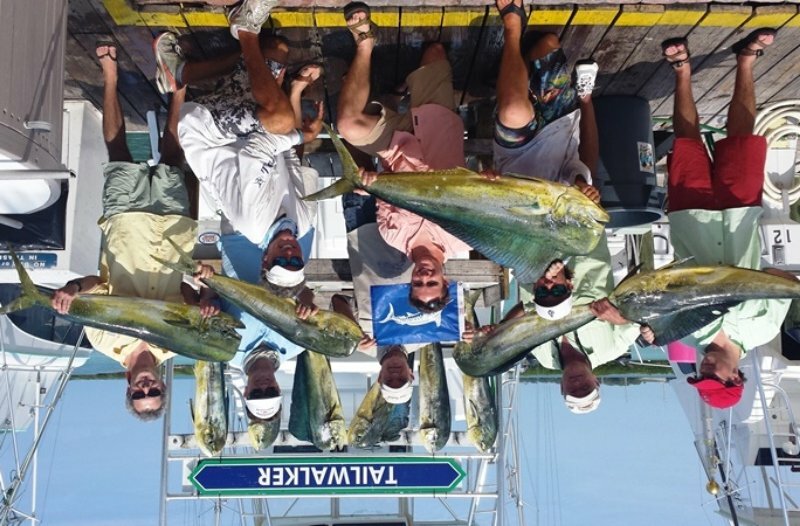 This, combined with an excellent staff, make it the premier fishing marina of the Florida Keys. 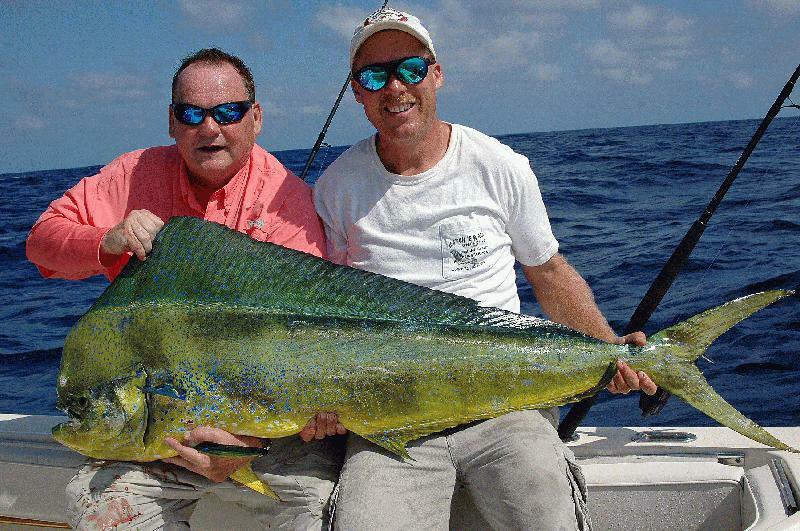 FISHING STORIES COME TRUE! 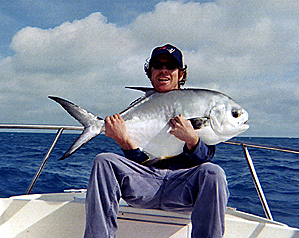 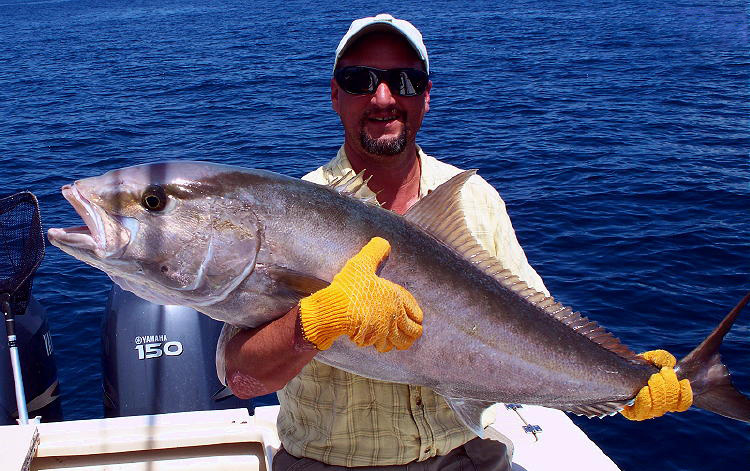 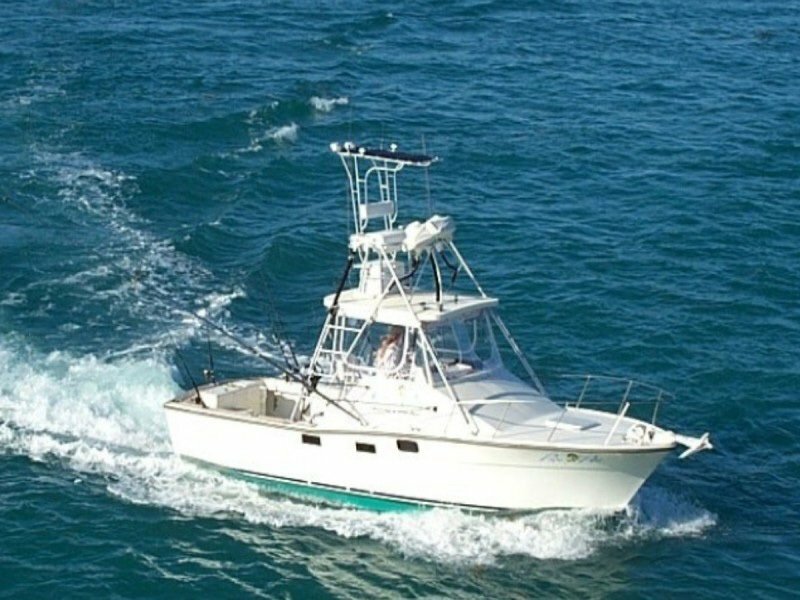 Friendly, professional captains & mates will make your fishing adventure one to remember. 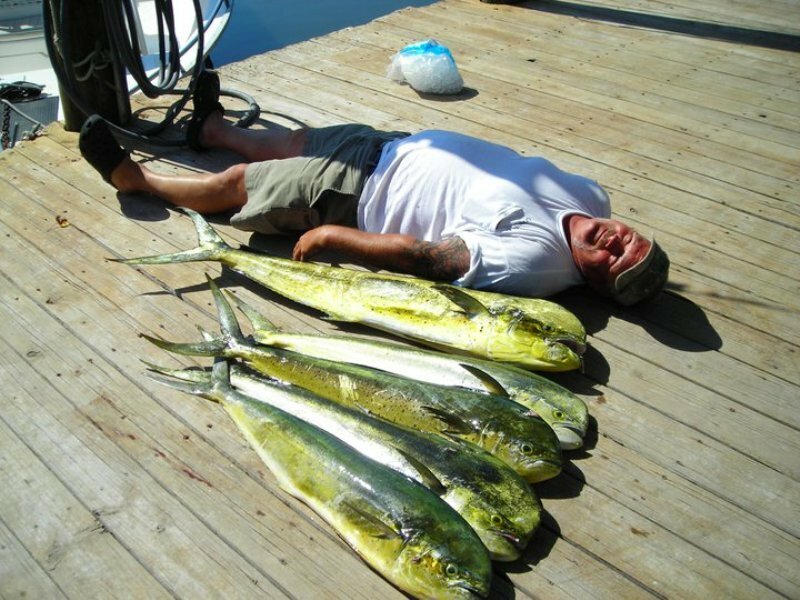 Offshore, reef, backcountry & tarpon fishing. 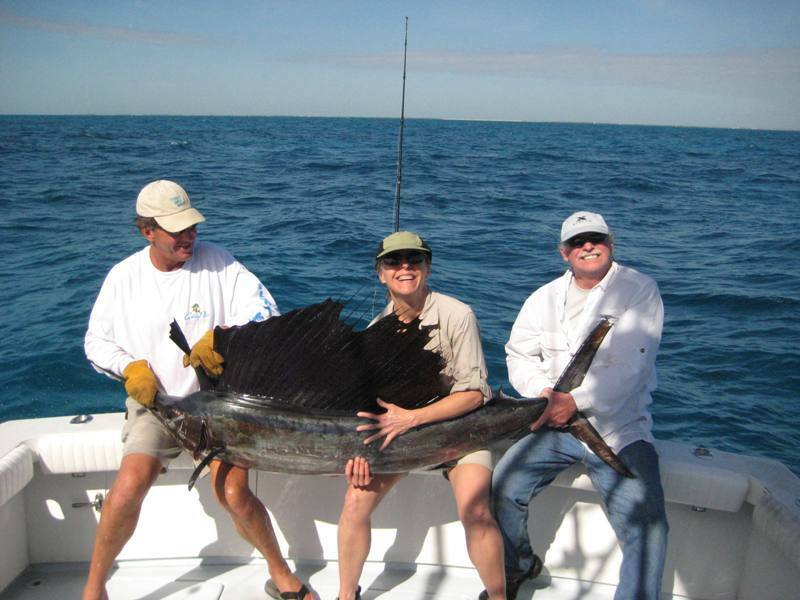 Call for new discounted rates on world-class fishing and lodging packages!